Like these links – Info, Advocacy, and more. 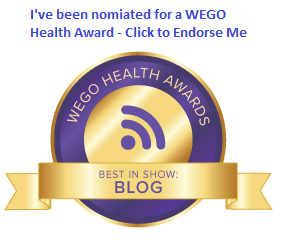 Now, without further ado, and in no particular order, here are links to things I’ve found interesting, funny, and useful recently around the diabetes blogosphere. Unlike most of these posts, this time I’m actually including a couple of more well-known sites… Just ‘cause I want you to know about what’s happening. The wonderful people at Diabetes Mine are doing giveaways this month too… Here’s their latest. Hope your Wednesday is going well… Have a great rest of the week! « Clinical Trial Update, week four.